Extremes come alive in Tokyo. Whether your palate is attuned to the likes of experimental Harajuku fashion, the elegance of landscape architecture, the richness of sake, the freshness of sushi, or the pitch and tenor of the world’s best karaoke, Tokyo is where the ancient traditions of Japan meet the eccentricities of the über-modern world. It’s the dawn of the 20th Century, and Japan confronts a new period of Westernization in which ancient social orders come into conflict with new distributions of wealth. Set against this backdrop of old vs. new, where fixed traditions are suddenly disrupted, a tragic love story unfolds. 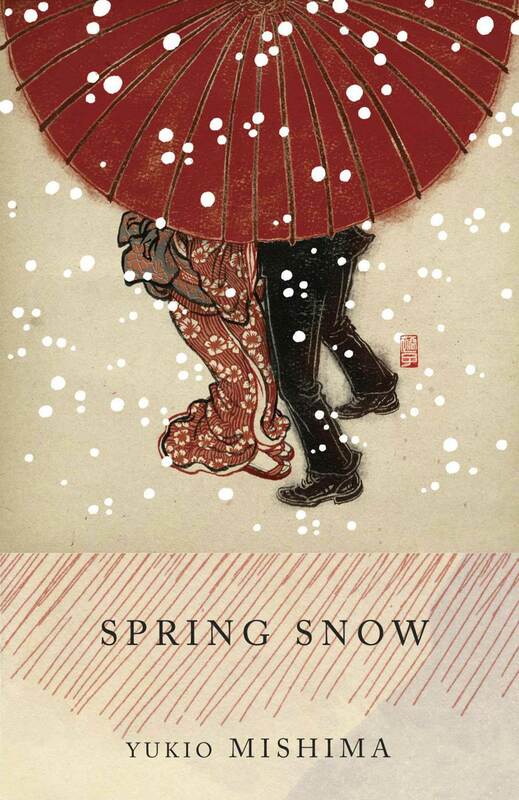 Suspenseful and expansive, Spring Snow not only captivates us, but illuminates tensions that still pulse beneath the surface of Japanese culture. What begins as the search for the narrator’s missing father unfurls into a post-modernist tale of mystery, violence, romance, and a meditation on the very act of writing itself. With our young narrator, we traipse through the streets of Tokyo, stumble into the underworld of the Yakuza, and are left suspended somewhere in the balance between dreams and reality. 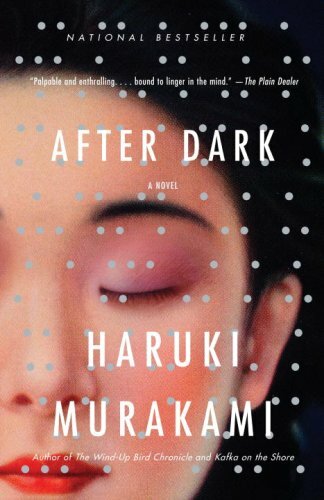 As with any Murakami novel, After Dark drops the reader into a world in which every action has a ripple effect that opens onto a vast metaphysical landscape. 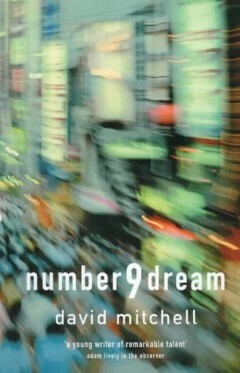 In the dark hours between midnight and dawn, Murakami guides us from a late-night Denny’s through the entertainment district of Tokyo, where we encounter jazz musicians, battered prostitutes, and sleeping beauties, and are left to ponder the interconnectedness of it all. 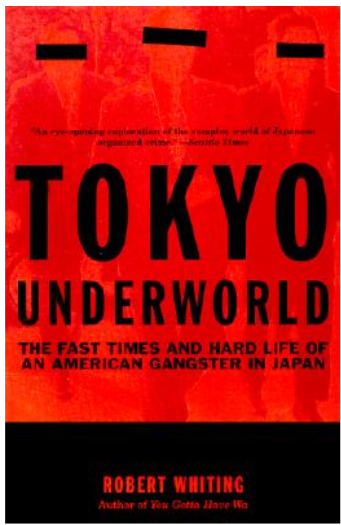 Tokyo Underworld details a post-war Japan you won’t find in conventional history books. It follows the exploits of Nicola Zappetti, a young Marine sergeant who arrives in Tokyo and embarks on a career of crime from gambling and diamond theft to black marketeering. Along the way, he opens famous pizza joints, puts out a hit list on everyone who had crossed him, and dies with enough mythology to make this a riveting read. We’ll say upfront, that this book is for the niche lover of Japanese anime. But we’ll also add that anime provides its own amazing lens into the unique culture spirit that is Neo Tokyo. 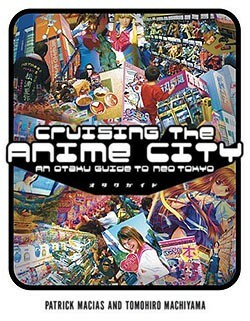 It is the essential otaku guidebook, replete with historical insights, interviews, and maps for the best anime buys. For any true cultural explorer, the singular world of anime should not be overlooked.